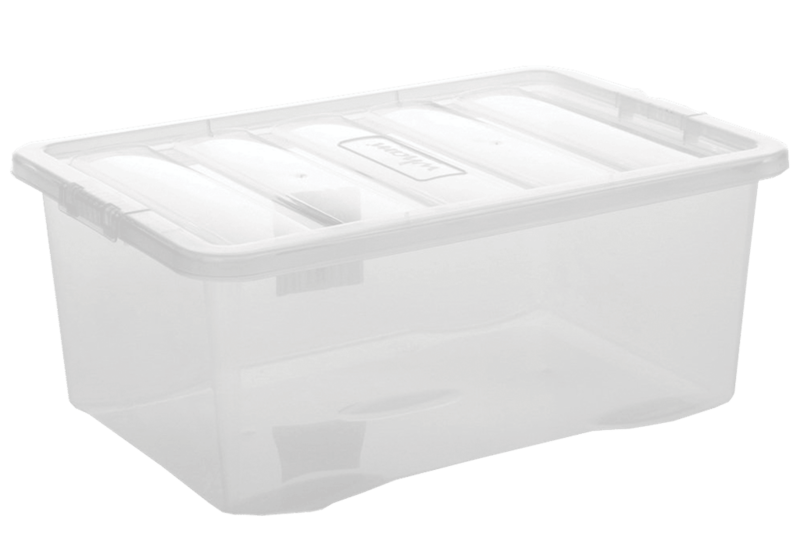 Optional Plastic storage crate available (Code BN422). Optional Plastic Storage Colour May Vary. 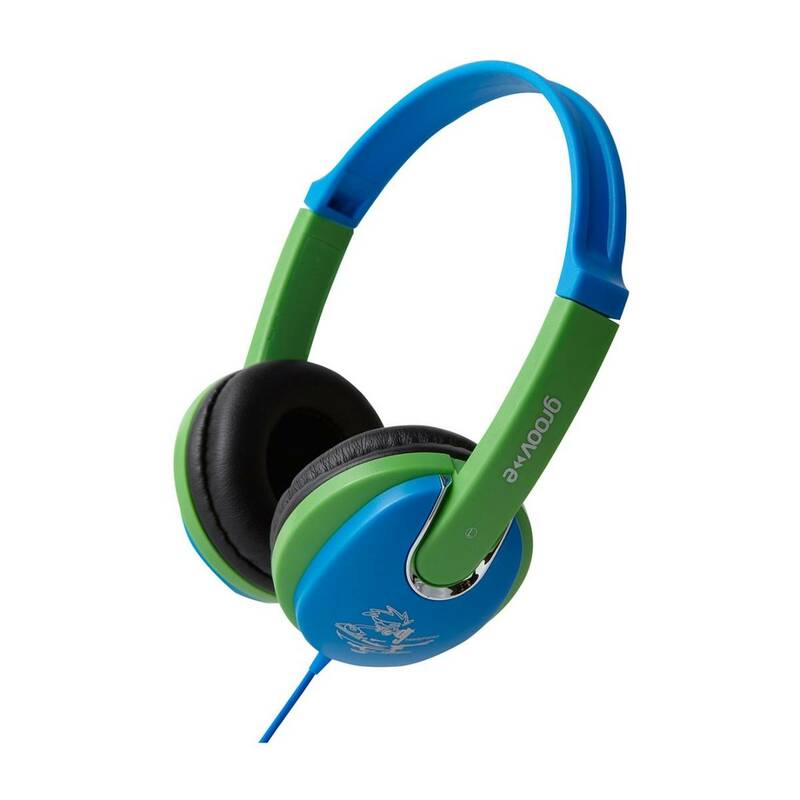 These headphones are specifically designed for use in any Primary School or Early Years setting, as they feature a built-in noise limiter, so a absolute maximum of 85dB can be heard. 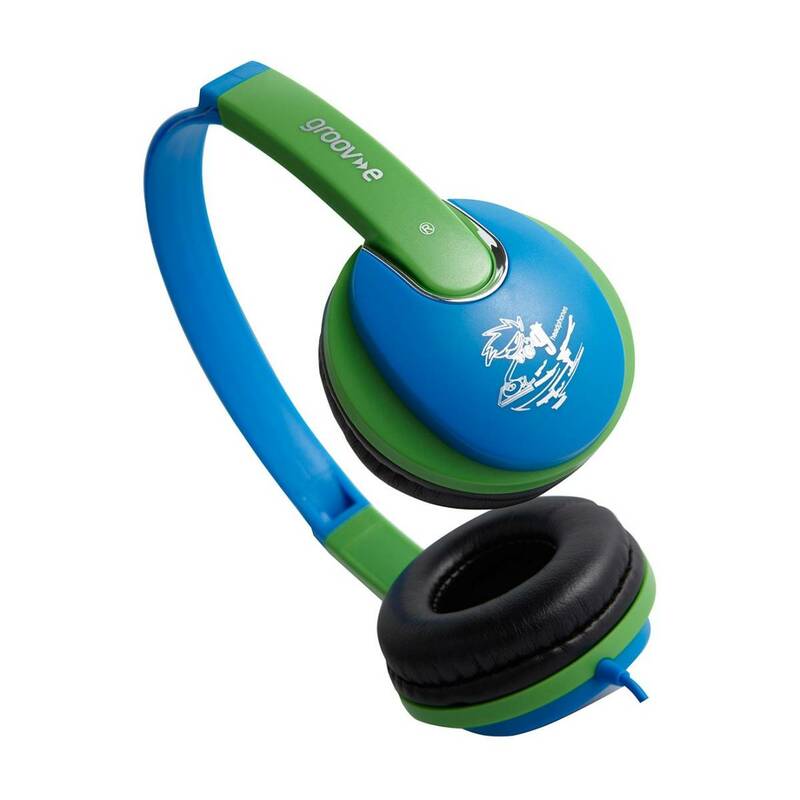 This protects your children's ears from loud, potentially damaging sounds, without needing to constantly check how loud their headsets are, as they can never go too loud. They are also stylish, lightweight and comfortable with a crisp, clear sound output.